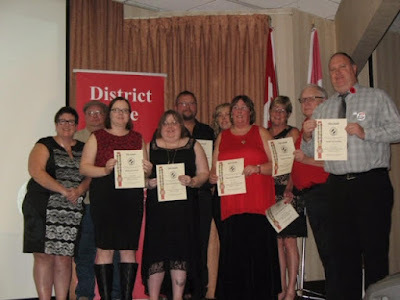 These fine Kin members collected the Outstanding Boake Award on behalf of their clubs. Zone K winners were the Mitchell & District Kinette Club. Congratulations Mitchell!